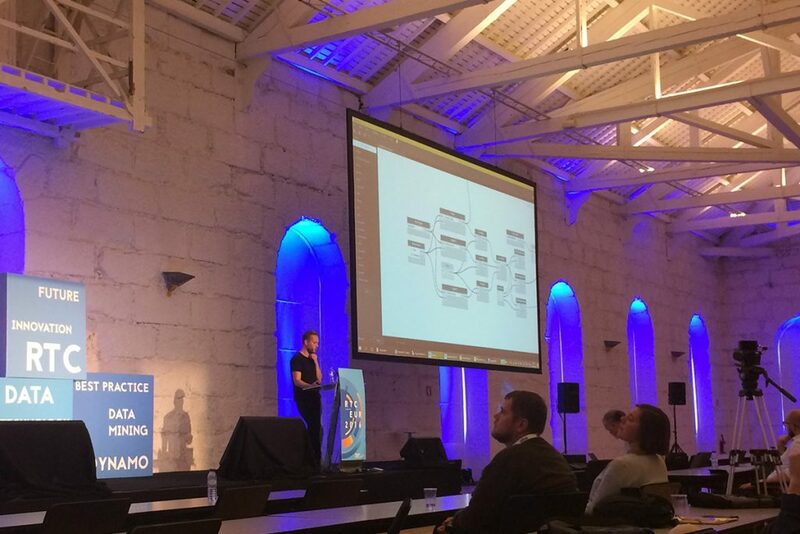 This October I attended the last Revit Technology Conference in Porto. 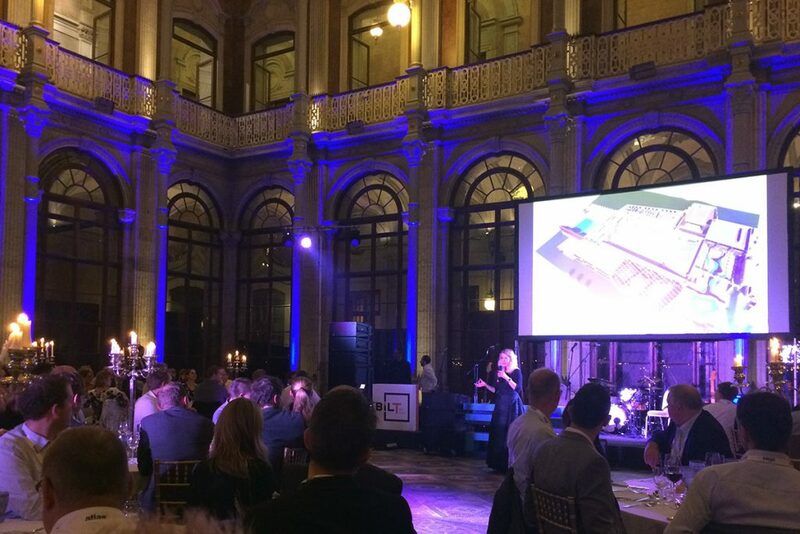 For many years this event was all about Revit and its integration with other design tools like Dynamo, that currently revolutionizes our industries automation like BIM did ten years ago. Most of the RTC classes now showed a perfect integration of Dynamo and scripting for design, data management and automation. Showing it’s not only about the use of one software package but how we can best use each tool to accomplish better/faster results. 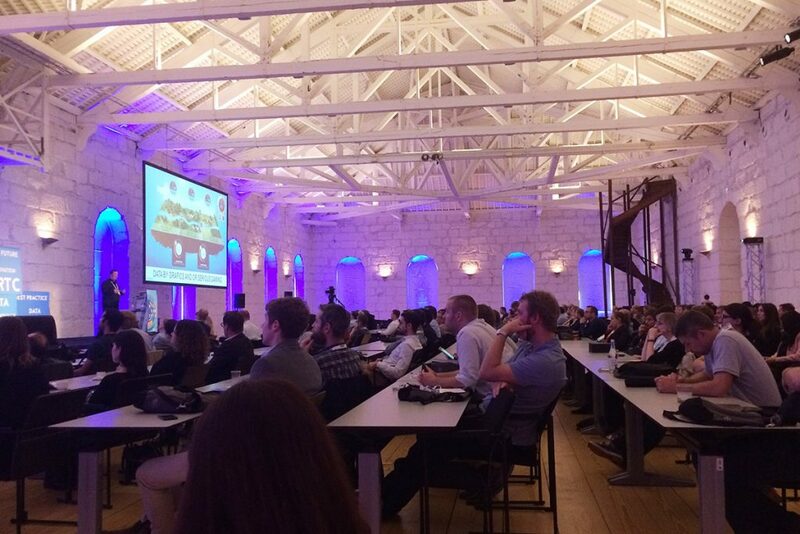 The future of the Revit Technology Conference, BILT, will be all about this bigger picture and allows technology specialists from around the world, (so not only Revit, but also Dynamo, Archicad, Trimble, Tekla, Grashopper, etc.) to talk together about the use, integration and coordination between our teams and toolboxes. On the third and last day of RTC Europe Wesley Benn announced to bring this global knowledge sharing event further by re-branding it to BILT which stands for “Building Infrastructure Life-cycle supported by Technology”. This new direction of the RTC committee will allow more experts from the BIM, Tech and Computational design world to join this community of tech enthusiast. BILT will focus on all cutting edge technologies out there for architects, engineers and builders so not only Autodesk Revit. This is a major shift to openness and BIM collaboration for people and software use in the building industry. And I strongly believe this will help to break down some of the narrow-minded, laborious and protective collaboration approaches still happening in our industry everyday. 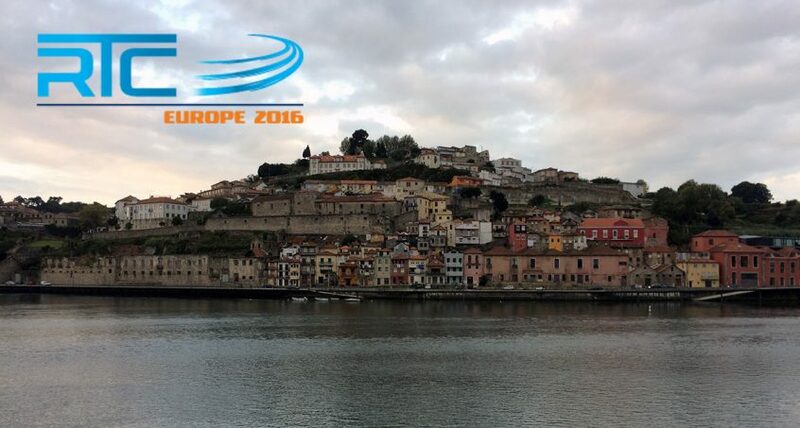 The location and venue of this years event in Porto were amazing. It was my first time to visit Portugal and I had a great time with the Revit legends I met last year in Washington: Marcello Sgambelluri, Adam Sheather, Andy Milburn, the Dutch Revit guru’s: Ekko Nap, Mark Wieringa, Martin Taurer and new friends I met in Porto: Adriel Sim, Jay B Zallan. I had many great talks with leaders in the BIM industry from Scandinavia, Netherlands, USA, UK, Australia and Singapore. Showing some good technologic progress of the AEC industry in those countries. Unfortunately there where not many representatives from Southern Europe, the Middle east or Africa . Attending conferences like these are an important way to develop our industry by sharing and gaining knowledge to help others with there projects. 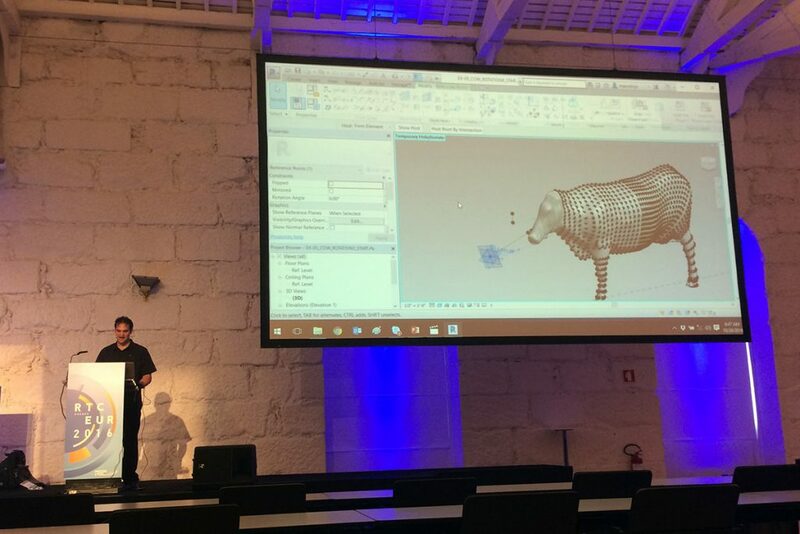 One of my favorite speakers was Marcello showing some cool methods to add rotational movements to Revit families. He showed ways to constrain rotational movement using host point on arcs, revolves and reference lines. Visit his blog to get more info about this Revit wizard, or check out his clear tutorials on how to get started making some useful dynamo scripts for your workflows. Håvard Vasshaug had a informative class where he explained how his workflow using Dynamo and Flux allowed his team at Snohetta to create the computational design of Le Monde Headquarters in Paris in Revit. For this design Grashopper was used to computate the direction and position parameters of all facade pannel and that data was then fed into Dynamo using Flux.io to create facade pannel instances. Read more on this workflow on Håvard’s blog. 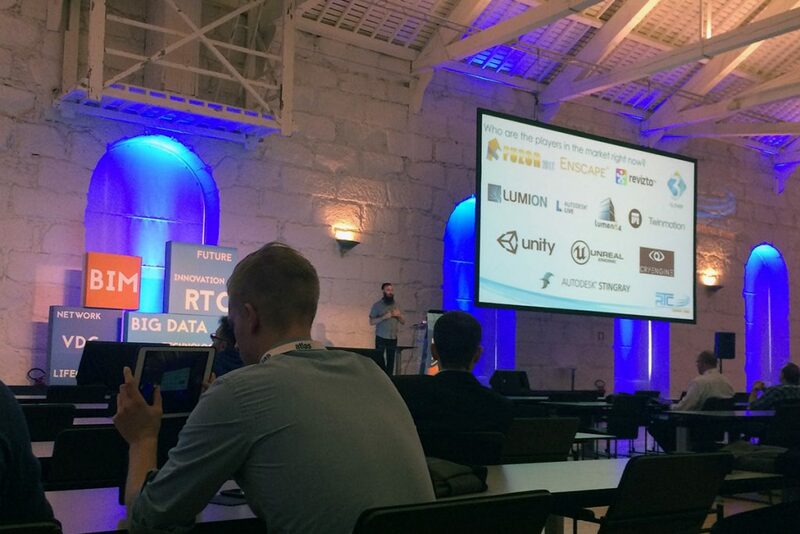 Game engine based rendering/management tools where all over the place this years RTC. I enjoyed my talk with Phill Read and Thomas Schander about the use and potential of Enscape for our office. And this year I was not the only one, Daniel Hurtubise BIM manager at Renzo Piano Building Workshop also said some promising words about the change this software had brought for their office. In Joe Banks game engine comparison Enscape also left most of the real-time rending engines behind in terms of price, quality and user friendliness.